Ear infections are commonly the result of a bacterial or viral infection of the eardrum, the ear canal, or the middle ear. 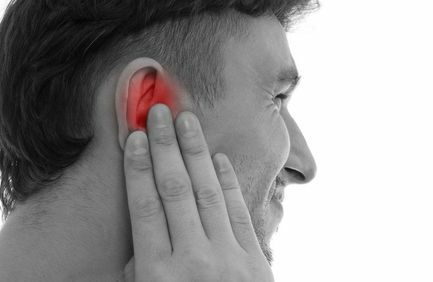 The middle ear is the air-filled space behind the eardrums, and infections are often painful because of fluid buildup and inflammation. Ear infections are more common in children (such as swimmer's ear), but can affect adults as well. Our sense of balance is primarily controlled by a structure in our inner ears called the vestibular system. A loss of proper function in this area can lead to balance deficits and feelings of dizziness, spinning, or falling. Our doctors can diagnose and provide treatment for balance disorders so that you can regain your equilibrium. 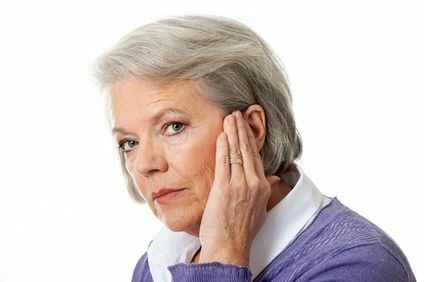 Tinnitus, or ringing in the ears, is a fairly common problem and affects about 20% of the population. 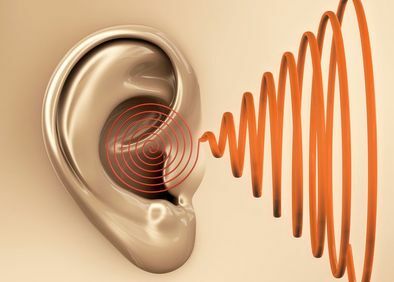 Tinnitus is not a condition itself, but rather a symptom of another condition of the ears. It is important to have your hearing evaluated by an qualified doctor to determine whether any loss has occurred and identify the underlying problem. Once the cause has been diagnosed, we can provide treatment for underlying conditions as well as noise suppression therapy. 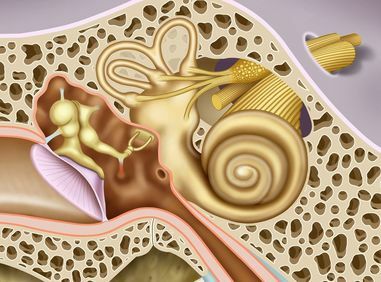 Patients may begin losing their hearing for a variety of reasons, including age, exposure to loud noise, medications, health conditions like otosclerosis, and genetics. In many cases, hearing loss occurs gradually and slowly, making it difficult to notice. Our audiology specialist can use sophisticated diagnostic equipment to measure the degree of hearing loss and put together an appropriate treatment plan. Our staff includes licensed and certified audiologists who provide comprehensive evaluations of hearing and balance disorders in children and adults. 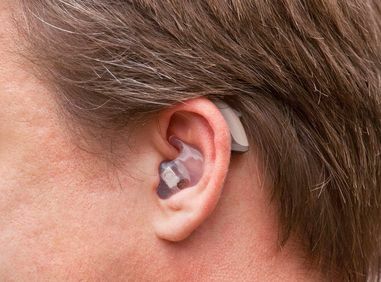 For patients with hearing problems that cannot be medically or surgically corrected, our office dispenses and services a wide variety of hearing aids and assistive devices. Our audiologists work individually with patients to select hearing aids that best suits their needs and lifestyles. 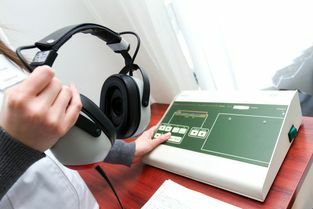 A hearing test is the first step to assessing your ability to hear and finding the right solution for your needs. In addition to discussing your medical history and conducting a physical exam, there are several special evaluations that may be performed. This may include speech recognition and testing your bone conduction. 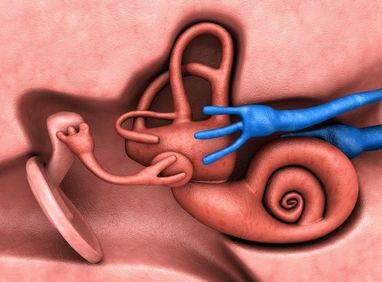 A stapedectomy is a middle ear surgery which can help restore hearing loss.